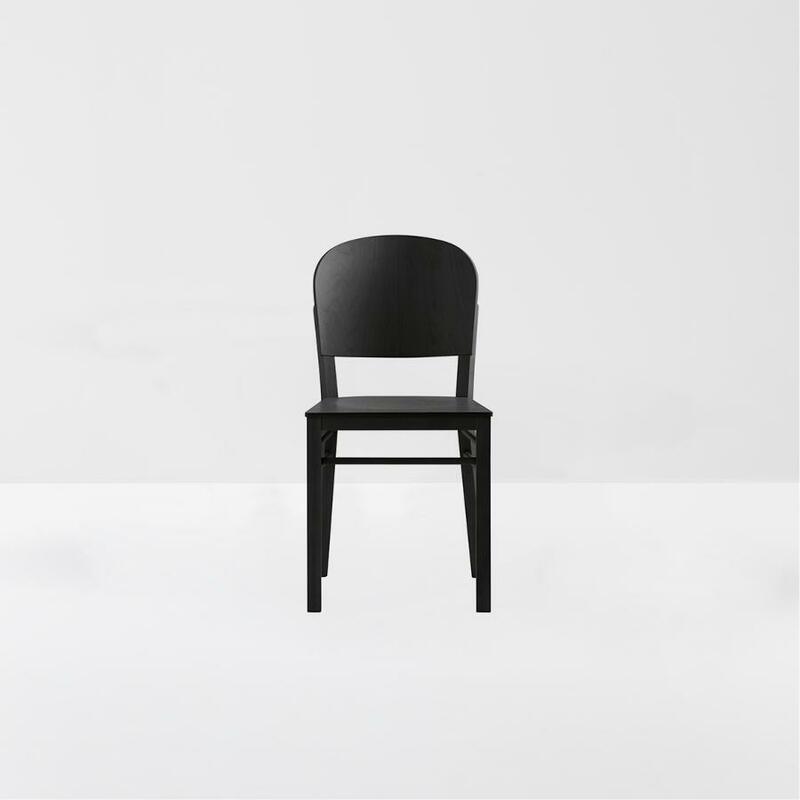 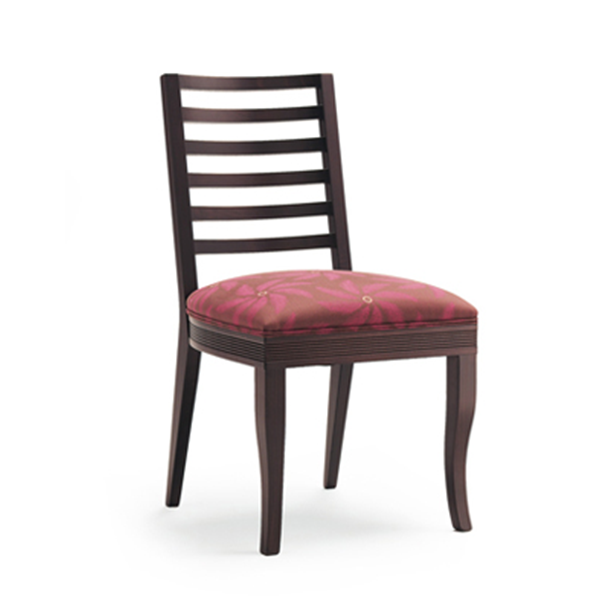 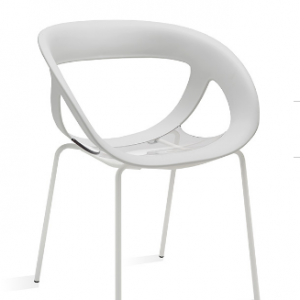 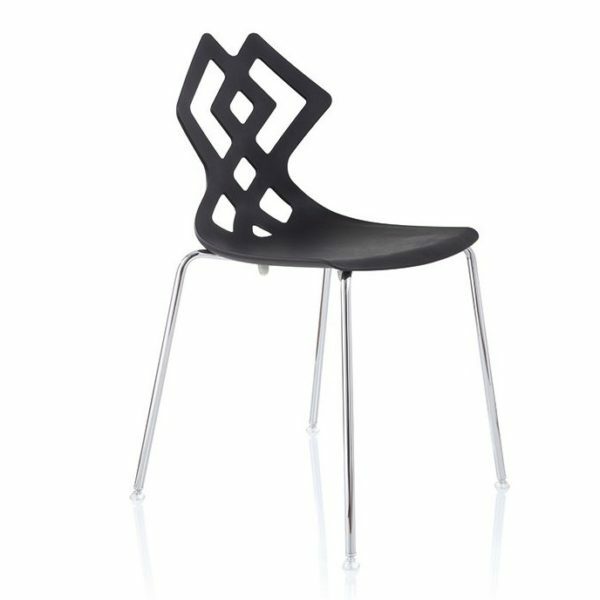 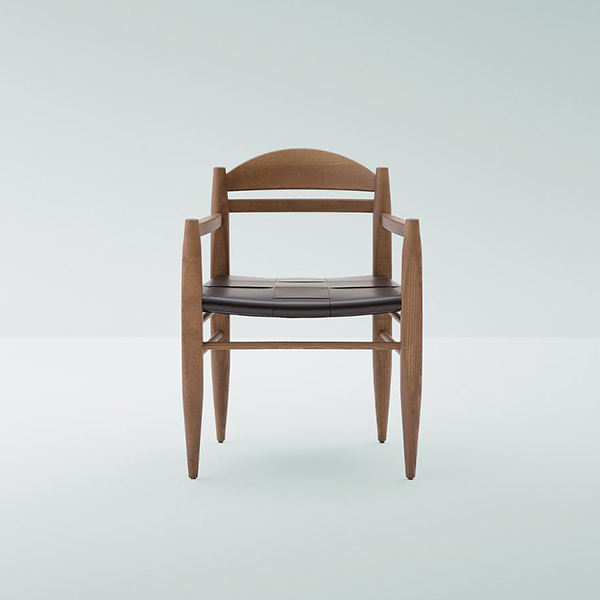 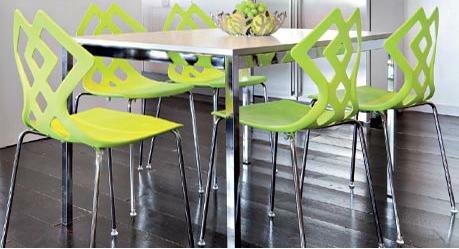 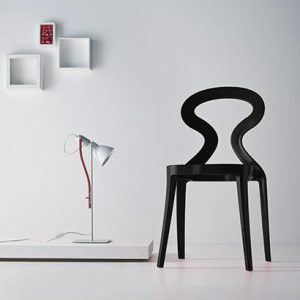 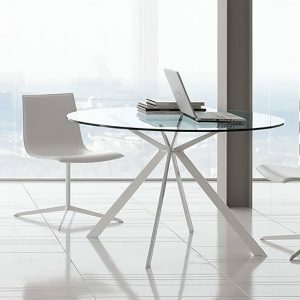 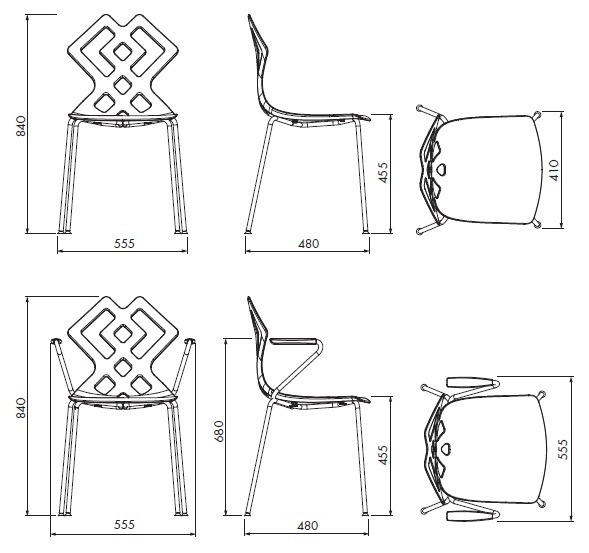 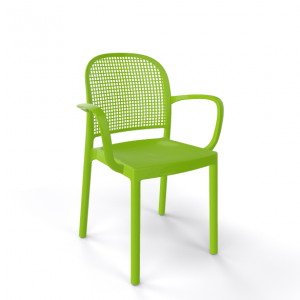 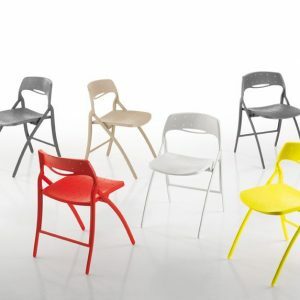 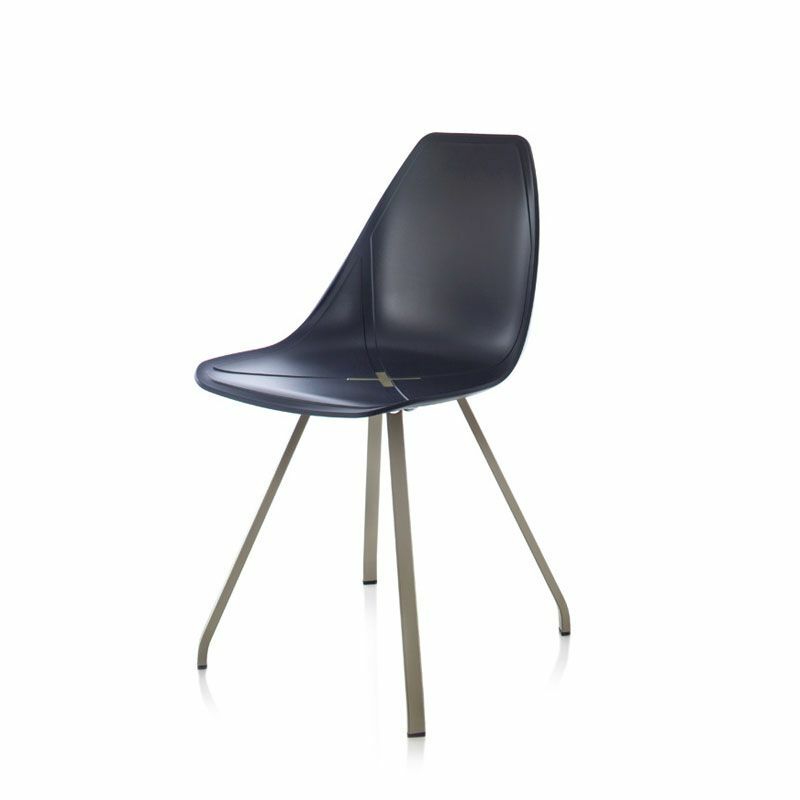 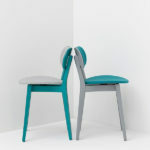 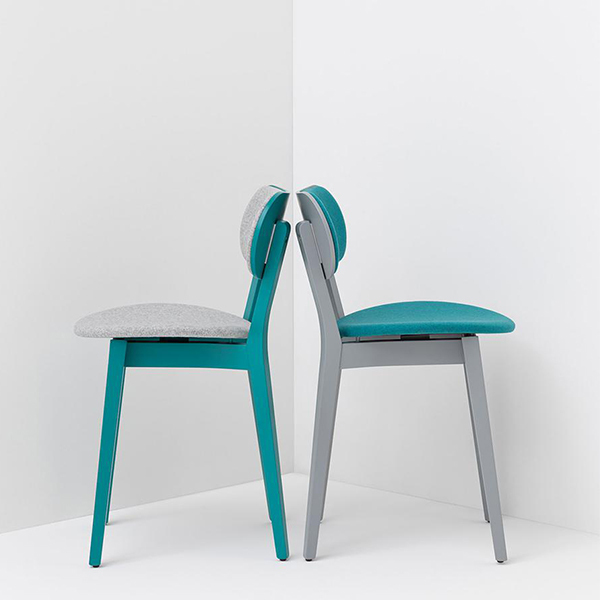 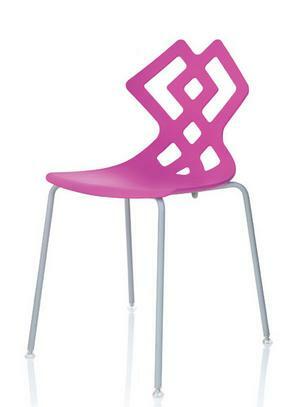 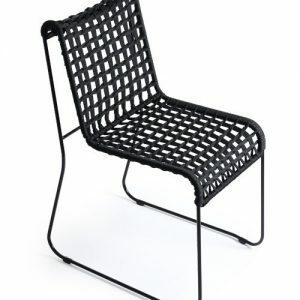 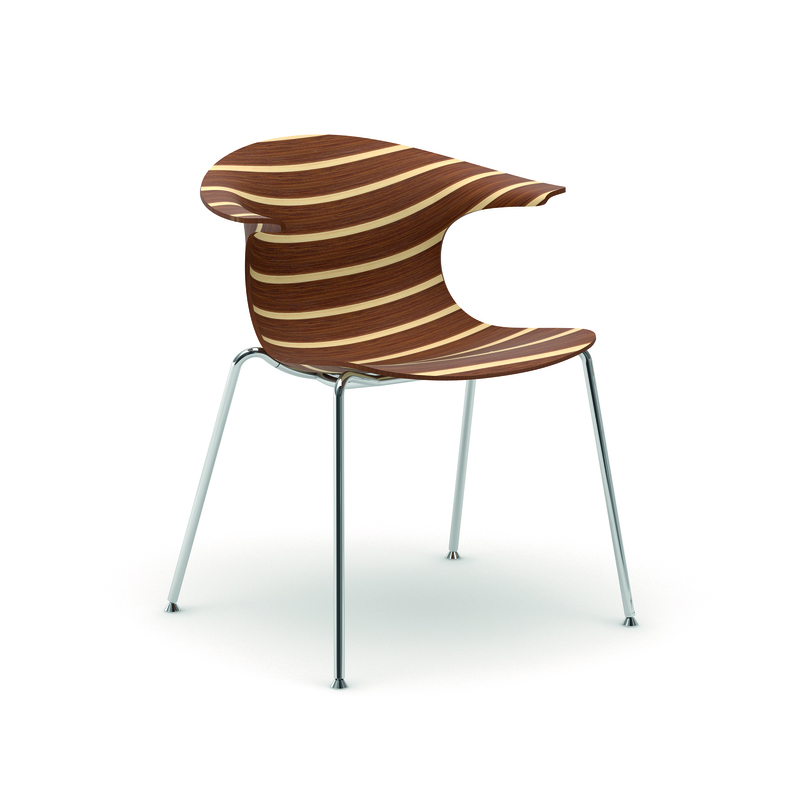 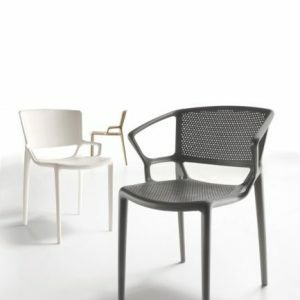 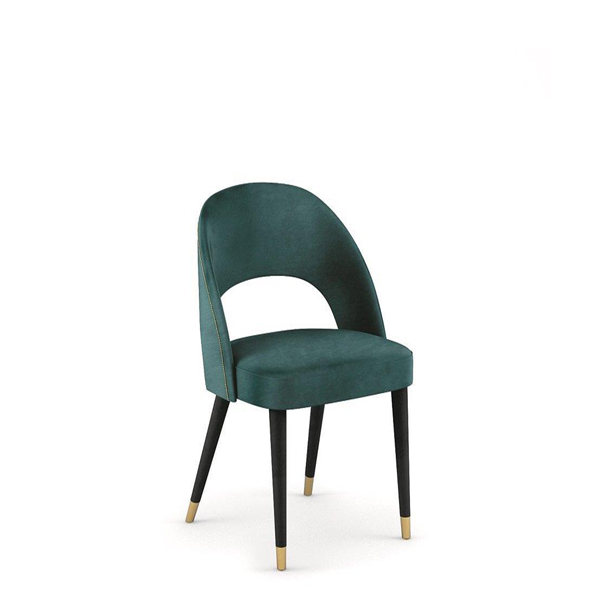 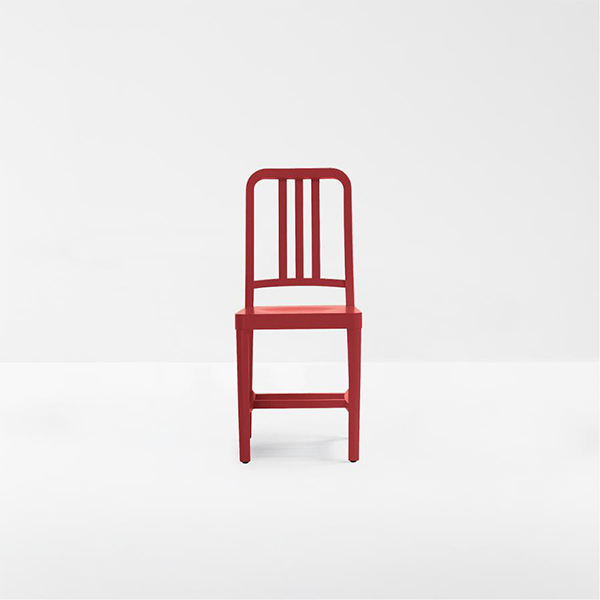 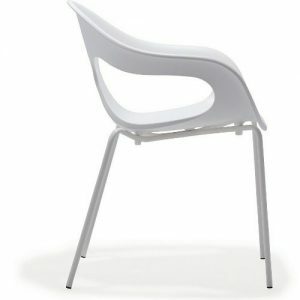 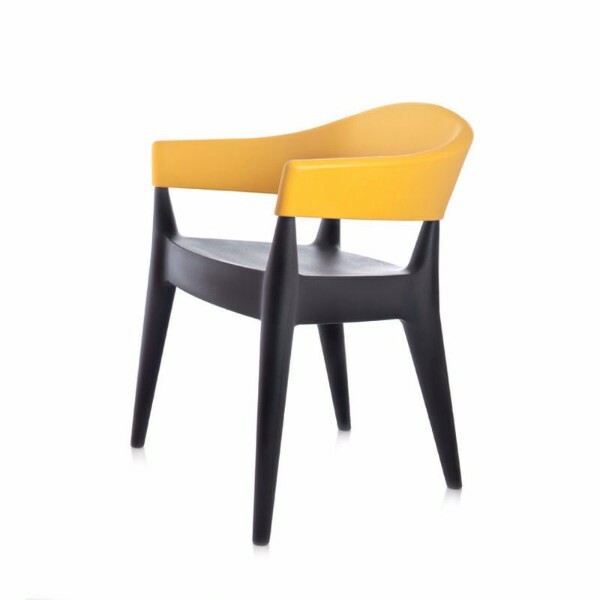 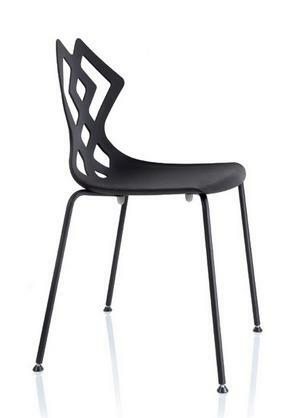 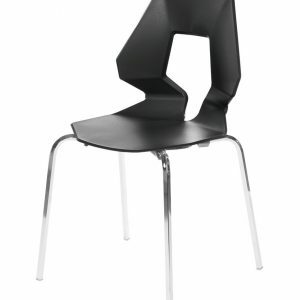 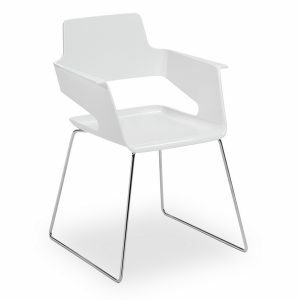 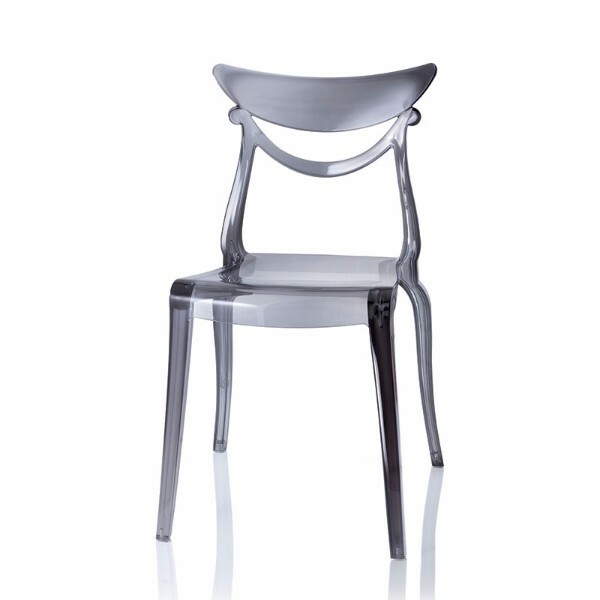 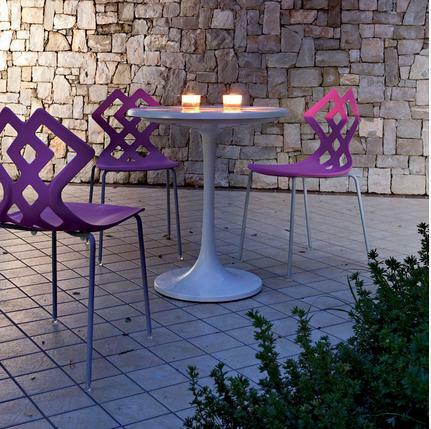 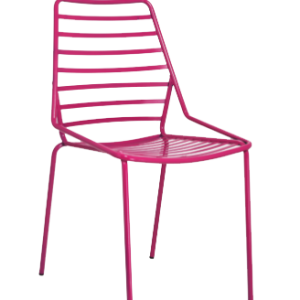 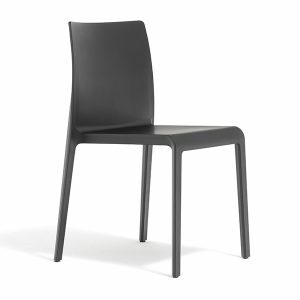 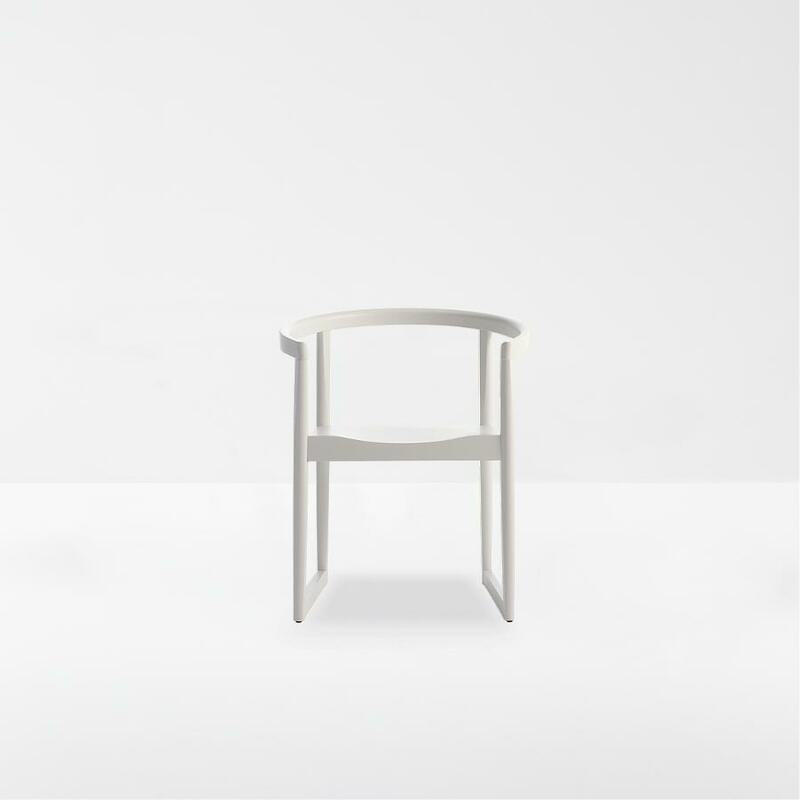 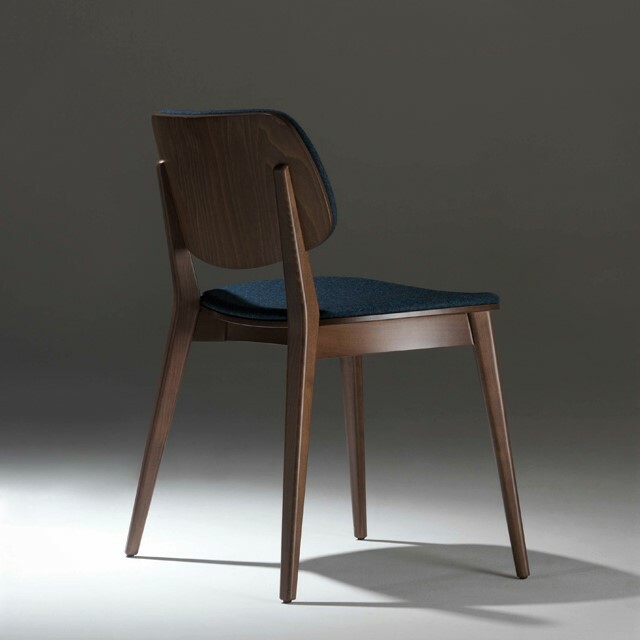 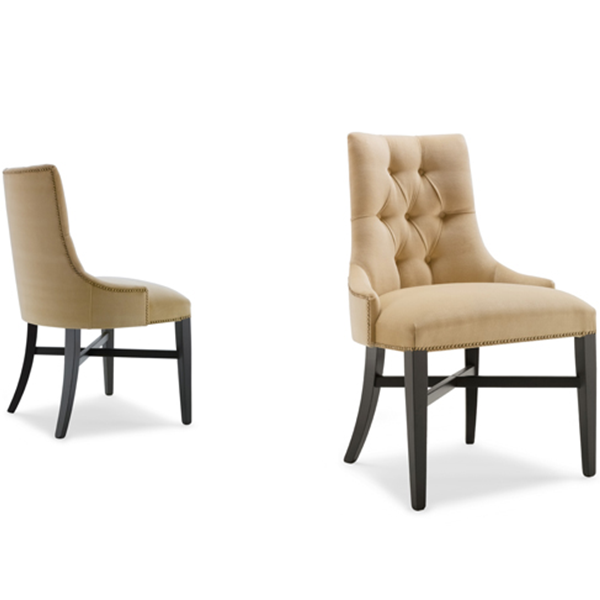 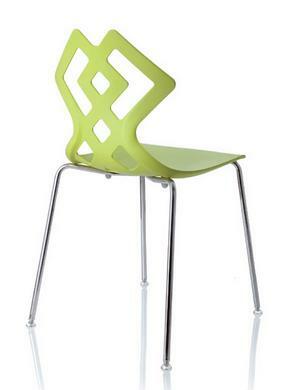 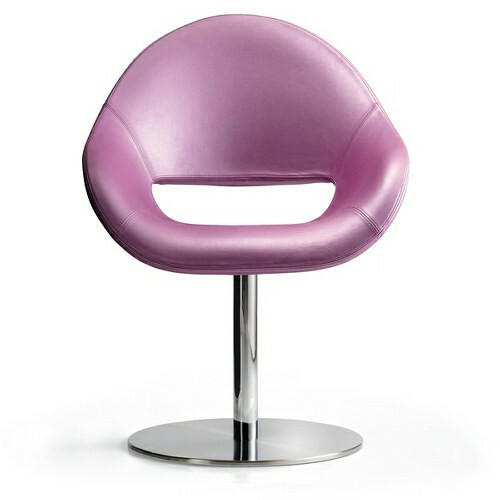 The Zahira Chair presents an exciting contemporary multi-use chair. 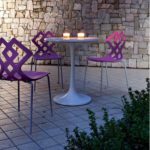 Zahira, the perfect balance between tradition and modernity, is the perfect choice if you are looking for harmony and elegance in a chair. 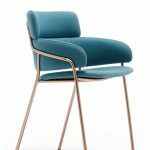 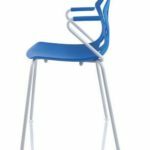 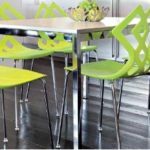 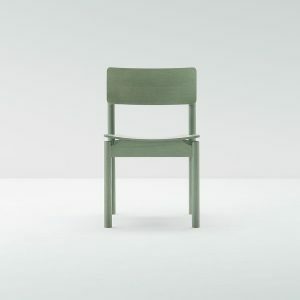 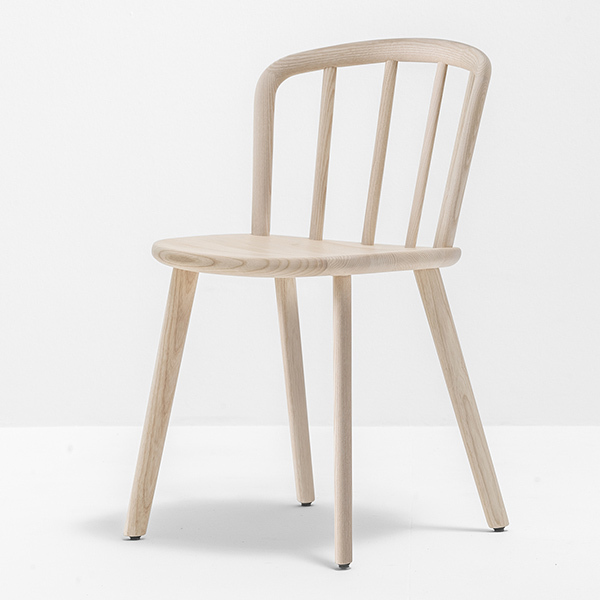 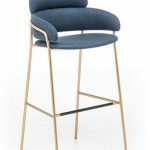 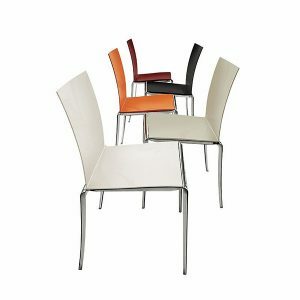 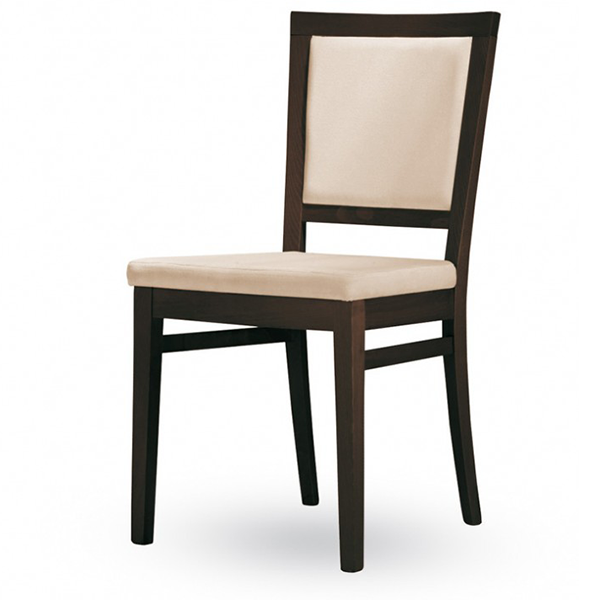 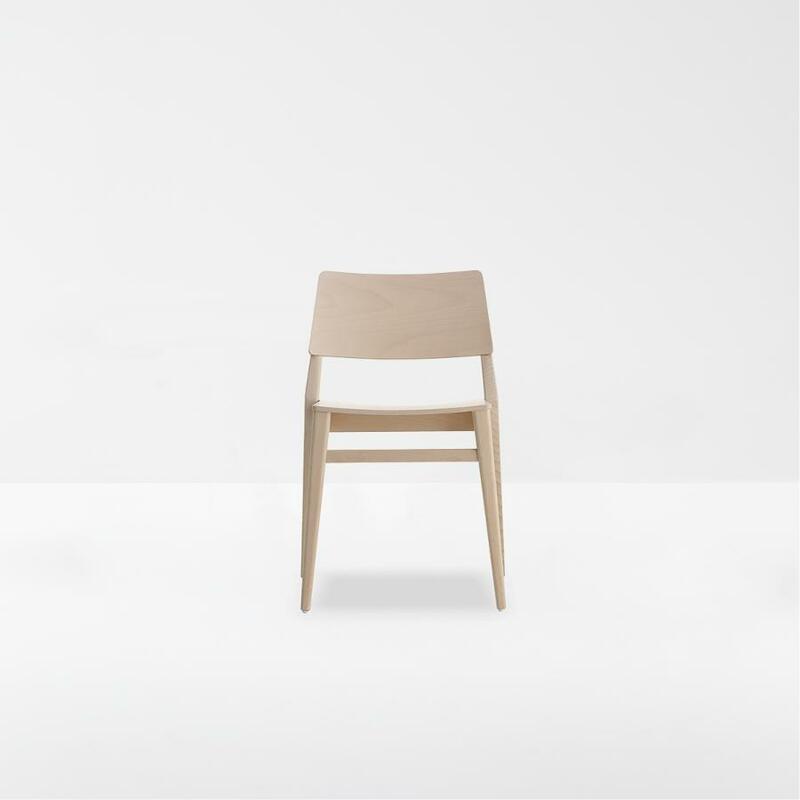 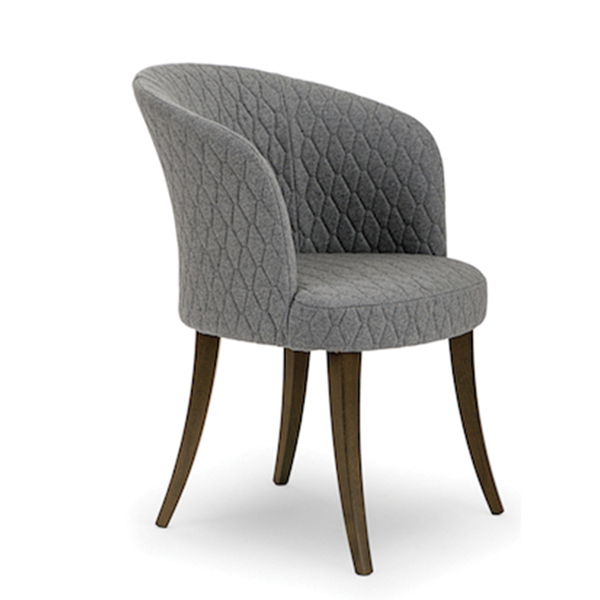 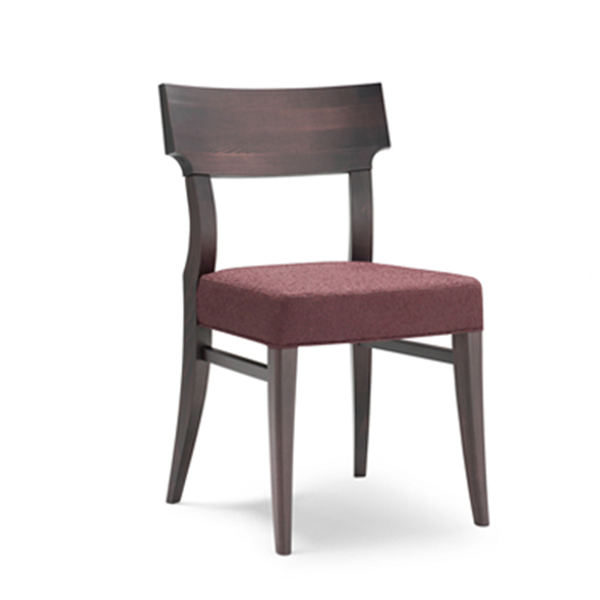 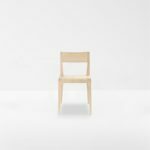 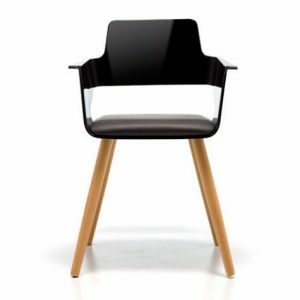 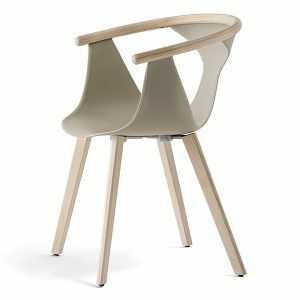 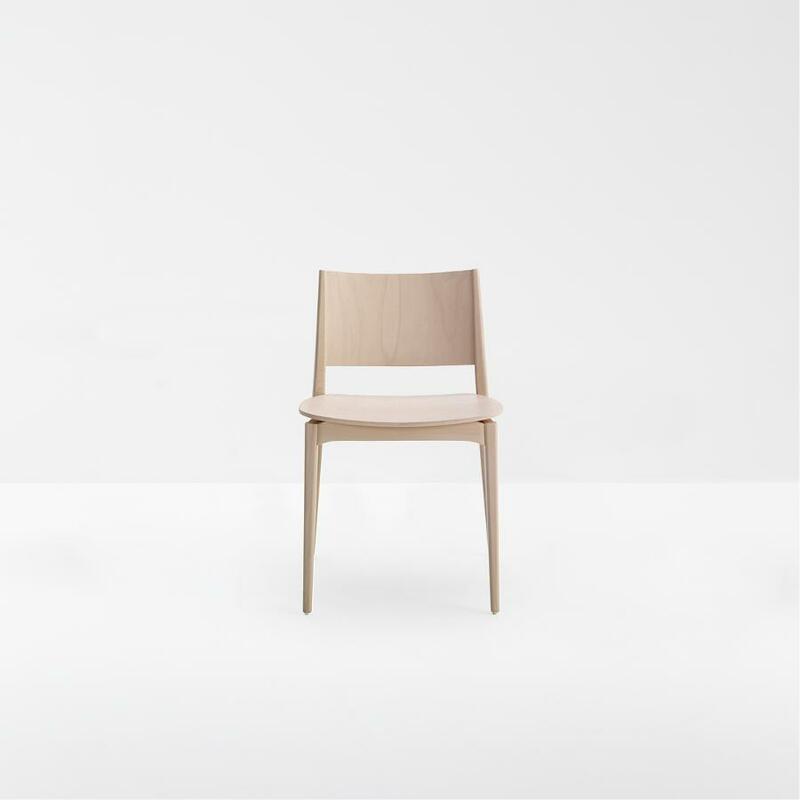 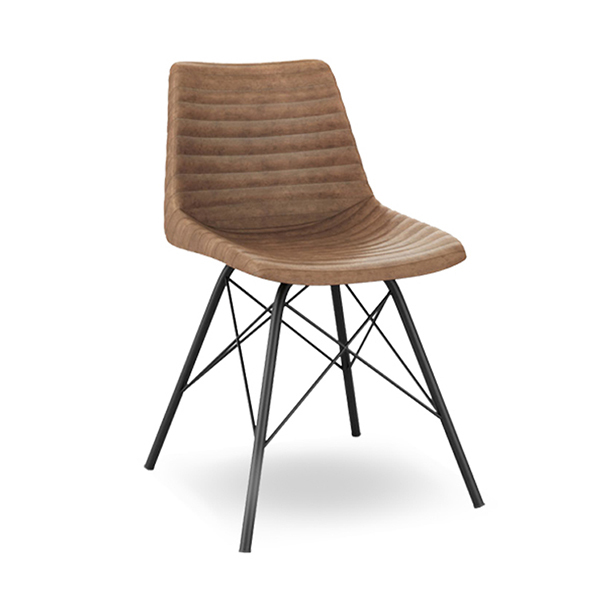 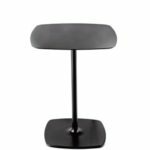 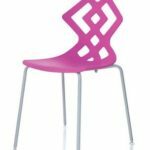 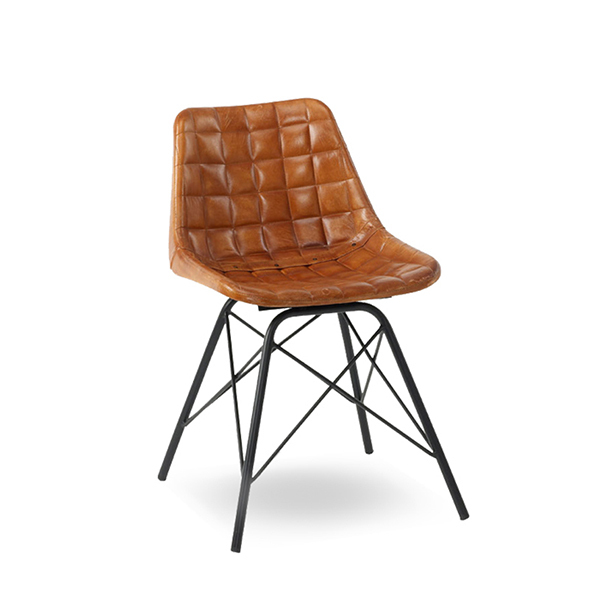 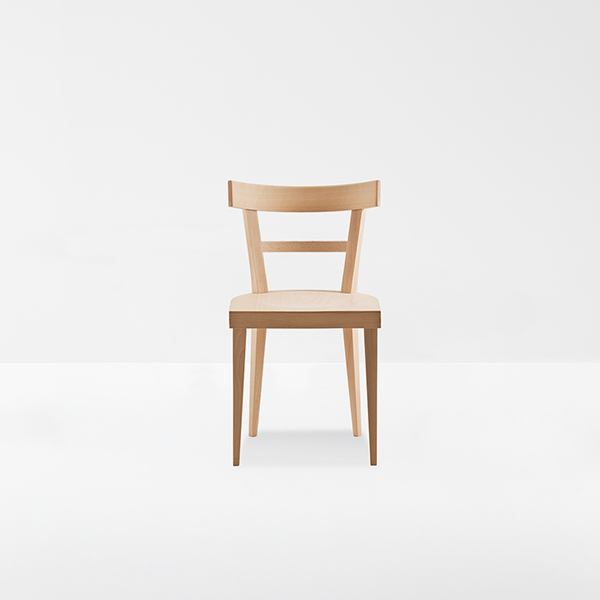 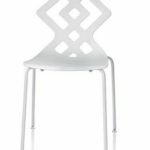 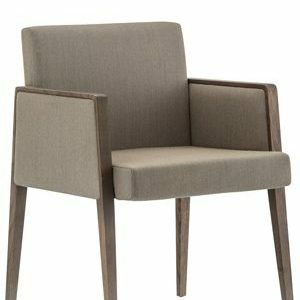 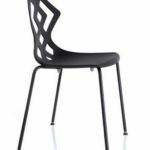 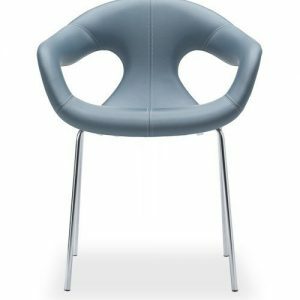 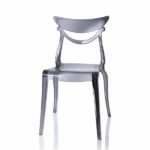 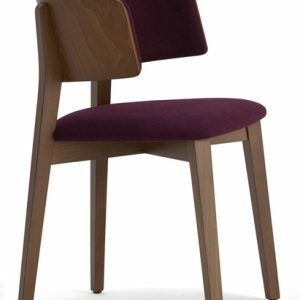 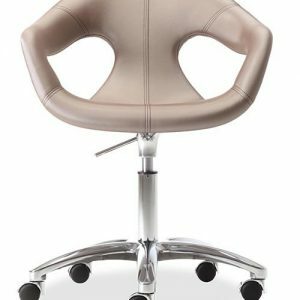 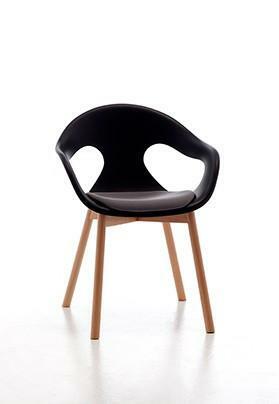 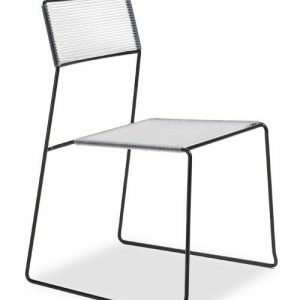 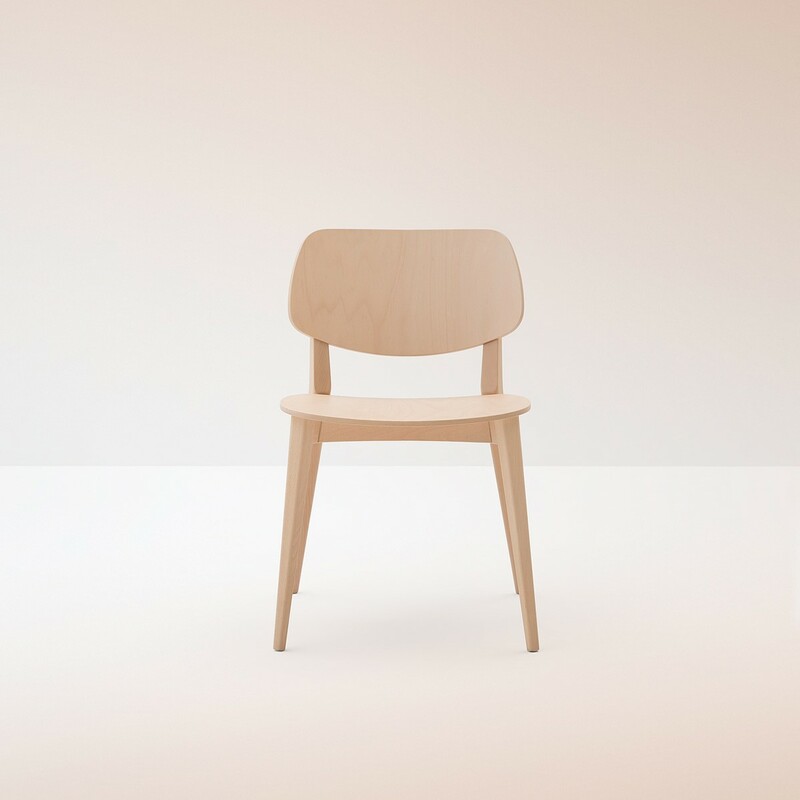 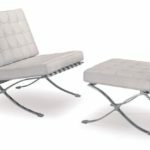 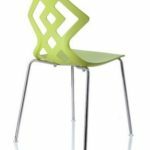 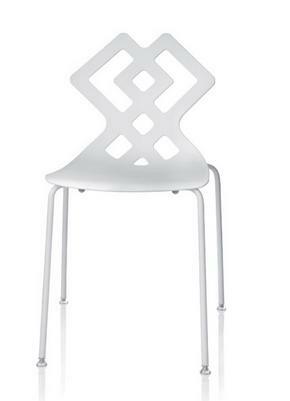 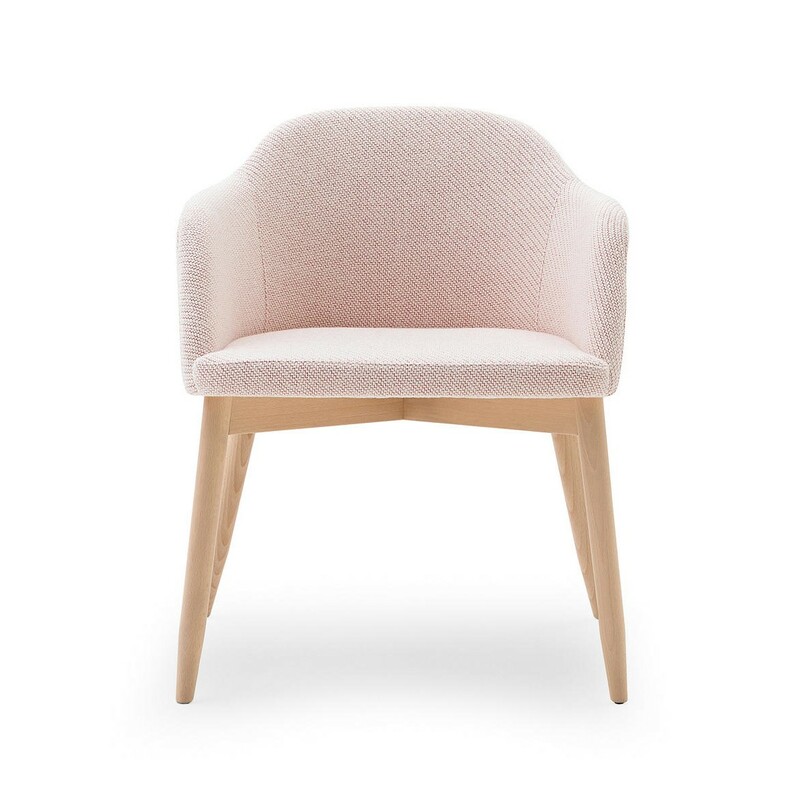 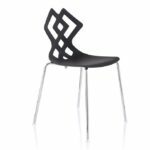 A multipurpose chair, find its natural habitat both in outdoor and indoor of bar, restaurant, kitchen, home or professionals offices and meeting rooms. 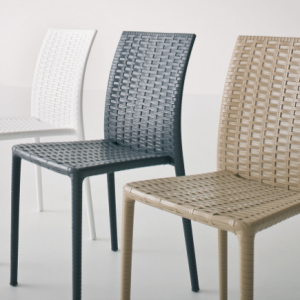 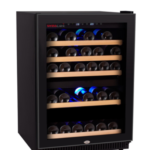 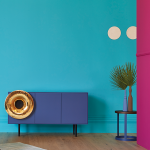 Printed in tecnopolymer material UV resistant, is the first shell realized with air moulding of 2nd generation that means extreme resistance and a thin silhouette. 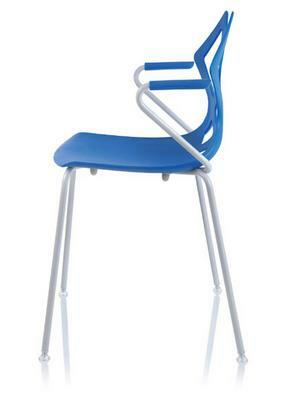 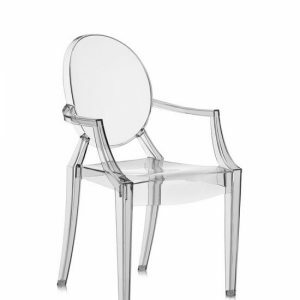 Stackable steel frame chromed or epoxy painted for outdoor use. 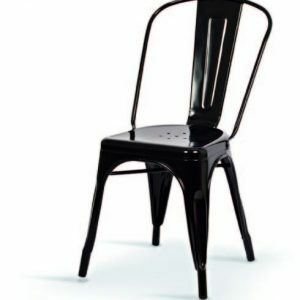 This price includes 4 chairs.